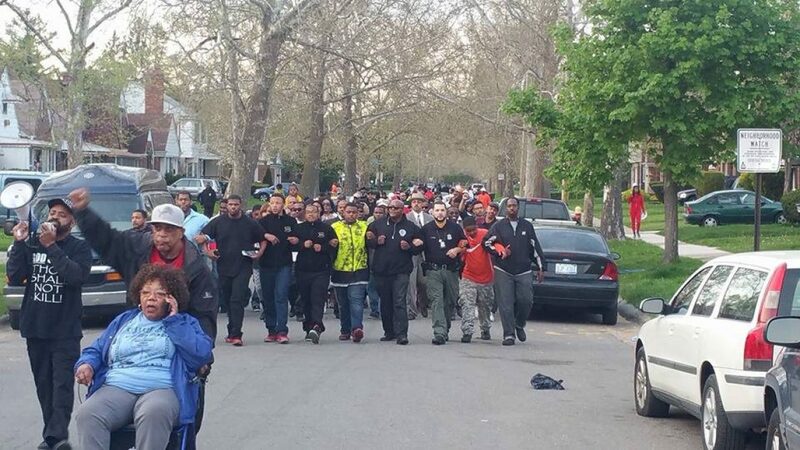 Detroit 300 on a Mission to Catch the Lame that Shot a 9 month old Baby with a AK-47!! and let me know if this is happening to them too? This may be a problem with my web browser because I’ve had this happen before.